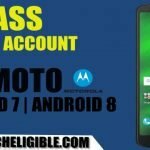 Bypass FRP All Motorola Devices, whether it is Moto Z2, or Moto X Play, or Moto G series devices, this is universal method for all motorola smartphones, only you need to download “Moto Device Manager”, and moto frp tools, after that connect device to computer to easily bypass google verification. 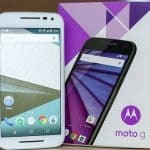 Note: This method is for All Moto G series, X series, Z Series devices Android 7.x.x, 6.x.x, 5.x.x. -Turn off any “Active Antivirus Software” to avoid interruption while removing frp. 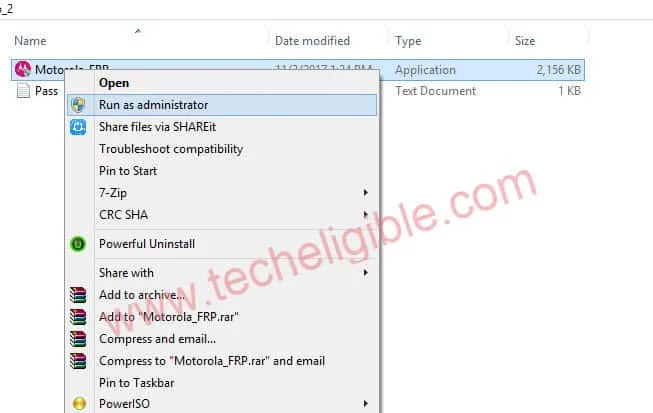 -Install “Motorola Device Manager” in your computer/laptop. -Extract “Moto FRP Tool” from winrar archive. -Now run “Moto_FRP” as administrator. -Copy password from “PASS.TXT” file, that file is including with “Moto_FRP” folder. -Past password in “Command Prompt” window as shown in below image. -Press & hold (Volume Down + Power) key together until you enter in fastboot mode. 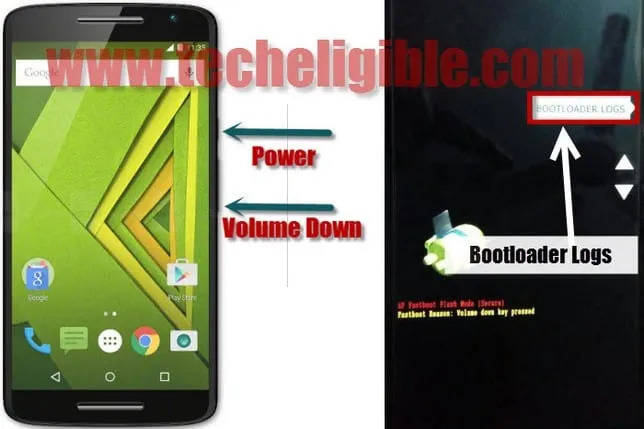 -By pressing volume down key, put your device on “Bootloader Logs” option (See below image). -Connect device to computer using good quality “Micro USB Cable”. -Now wait until you get message of “Daemon not Running” in cmd window. (See Below Image). -Extract the downloaded winrar archive file “ADB”. -Go to “ADB” folder, and run “Bypass_FRP.bat” file. -After few seconds, you will get “Allow USB Debugging” popup in your Moto device. -Tap on “OK” to allow usb debugging. -Now wait until your Moto device reboot, and access to “Home Screen”. -Once your “Moto Device” access to “Home Screen”, close “CMD Windows”, and disconnect device from computer. -Tap on “Accounts”, and then tap on “Google”. 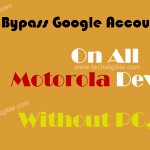 -Now add your any valid gmail id there to Bypass FRP All Motorola Devices. 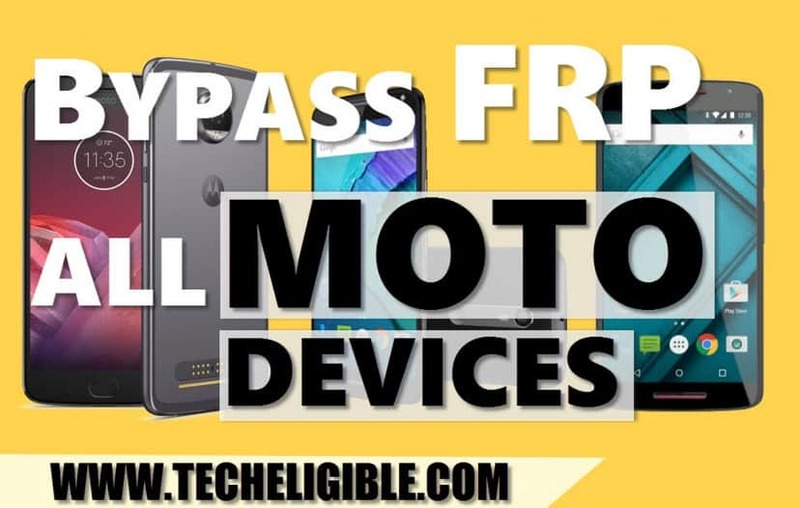 -To Bypass FRP All Motorola Devices, you need to soft reset moto device. -Tap on “Backup & Reset”. -Select “Factory Data Reset”, and then “Reset Phone”. -At last, select “Erase Everything”. 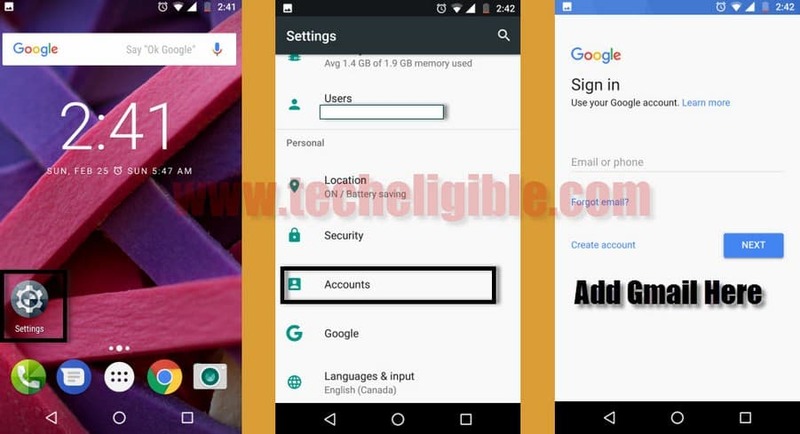 Warning: This would delete all your data, and when it ask you to login with gmail account, you can use same gmail id that you previously added. Thanks a lot! works really good. This did bypass the FRP, but the mobile network is still disabled. it took a few tries but after THIS WORKED PERFECTLY, i felt very accomplished and also excited to use my new phone. Thanks to everyone at techeligible that make this possible!! You da man! Worked perfectly on my Moto x xt1095 pure edition with 6.0 I tried everything from everywhere and this is the only one that worked. Thank you very much. he probado en varias pc y con varios cables y igual .. Thanks for this. Windows 10 and Moto G5S worked with a few differences. At first, this didn’t work on my Moto X Play. I tried two different cables, on four different USB ports. Then I tried a third cable, and it worked! Thanks! Worked! You the man! I also only needed the moto_frp.exe file. To anyone having issues, the author cannot possibly account for every single little variable in your own situation. Try to use your head as best and move on to another solution if it doesn’t work for you. Don’t blame the author, this is a great service that is being provided for free.